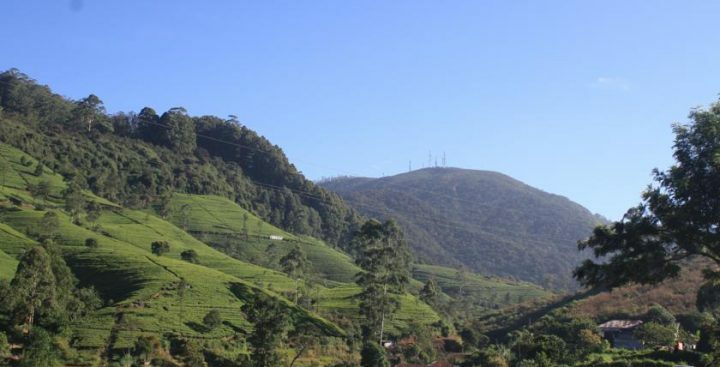 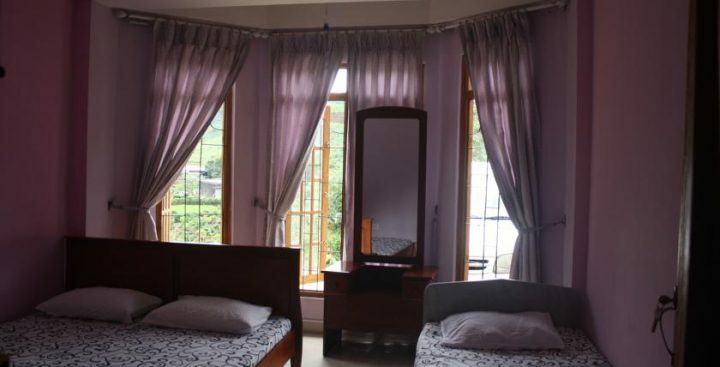 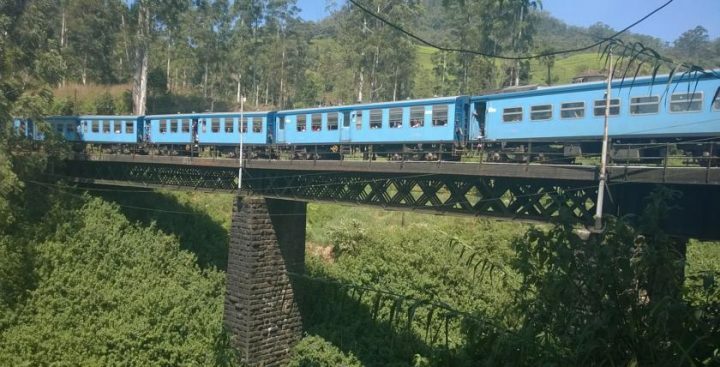 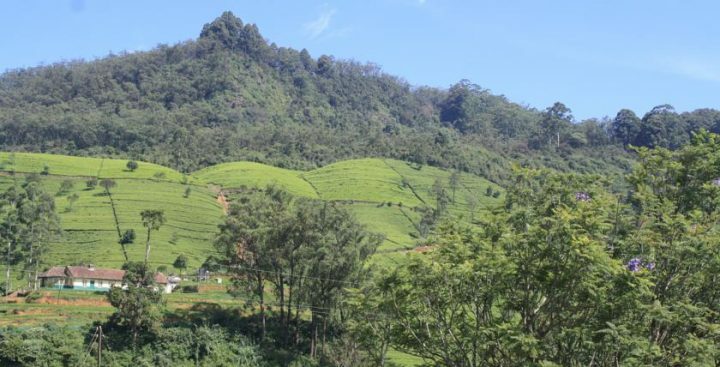 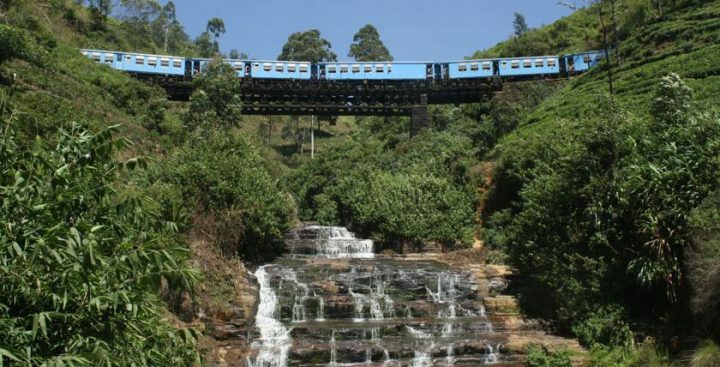 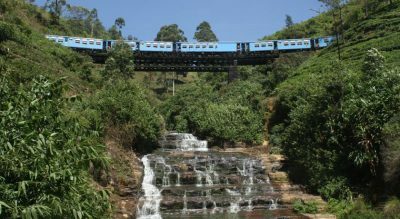 Dream Stay homestay is situated close to Nanu Oya Railway Station is has easy access to Nuwara Eliya an Nanuoya Falls. 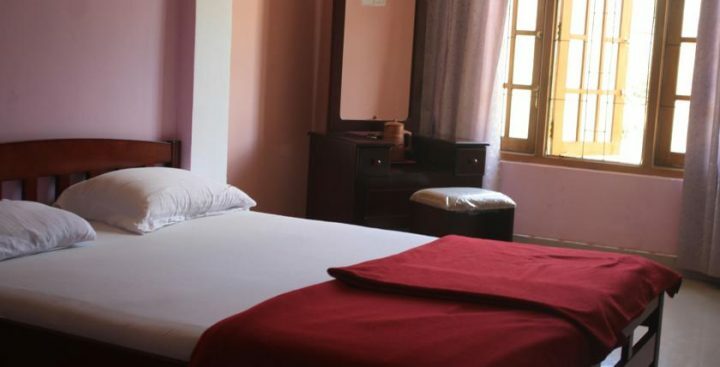 Double or Triple rooms have wifi access, clothes rack, amazing mountain views and attached bathroom. 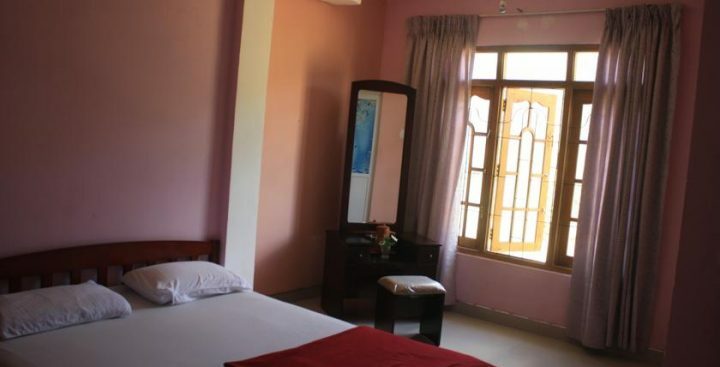 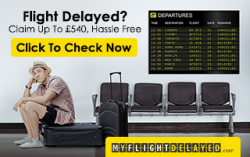 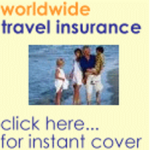 Your host is Nuwan and his family who will look after your every need and can arrange transport and tours for you.